If you need an eye test or new glasses come and see us at Beacon Opticians + at the Beacon Centre in Sedgley. 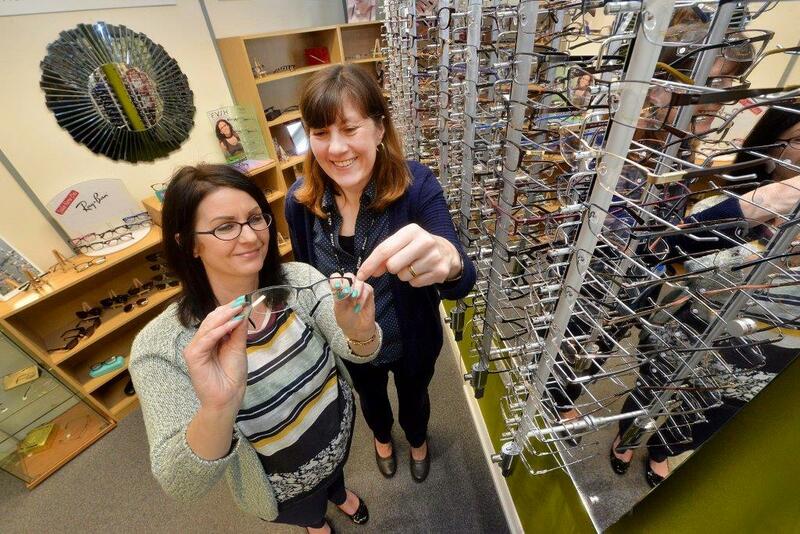 We are the first accredited social enterprise opticians in the country which means that all profits are gifted back to the Beacon Centre charity to help support its services. For every eye test someone has at the opticians it could support someone with sight loss using the Beacon Centre for an hour and for every pair of glasses bought it could fund a day’s activities for a visually impaired person at the charity’s independent living centre, along with transport there and back. 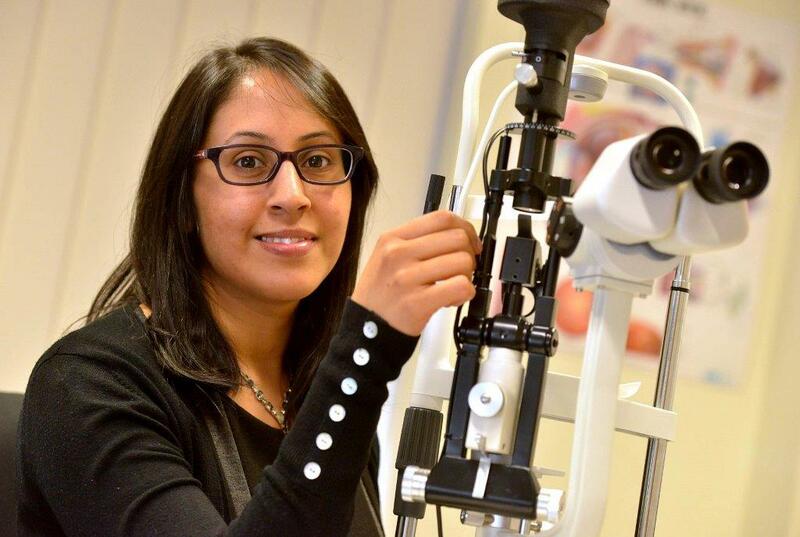 We can help anyone who needs an eye test and are fully equipped with the latest frames and lenses and are also NHS registered as well as a member of Dudley’s innovative Health Living Opticians network where people can get help and support to understand the links between smoking, diabetes, well-being and sight loss. We also offer specialised testing for children and pride ourselves on offering a personalised service that is right for you. Opening Hours Update: The Opticians will be closed from 25 February 2019 to 3 March 2019, but will open once again on 4 March 2019 as normal. You can still book appointments via our main reception on 01902 880 111. Thank you. If you have got an old pair of glasses you no longer need you can also donate them to us as part of our campaign to help those with sight loss in Sri Lanka. So far we have sent out almost 2,000 unwanted pairs of glasses to the country which are then matched up to people in need of eyewear, many of whom have never had the chance to wear a pair of glasses before.